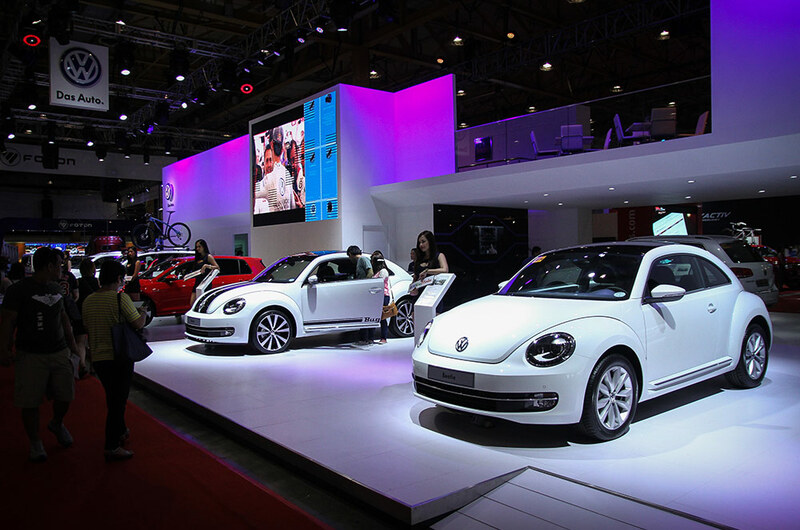 Volkswagen Philippines had an eye-catching booth at the recent Manila International Auto Show (MIAS) when it showcased its finest collection of vehicles that represent the best of German engineering and technology. The booth showcased models, starting with a Golf GTi, Polo Hatchback, and the flagship Touareg Sport Edition. Alongside were the accessorized Beetle, Touran, and Tiguan. The event also exhibited a new variant of the Polo Sedan. The freshly-launched Golf GTi was clearly the highlight of the Volkswagen booth. It combines the practicality of a hatchback with the technological advancement, power and performance of a sports car. It’s the ultimate sportsman within the VW sports car family. Powered by a 2.0L Turbocharged Stratified Injection (TSI) engine that packs 220 hp and a maximum torque of 350 Nm. It delivers a competitive performance figure thanks to its 6-speed DSG transmission and a sports-tuned suspension. The Polo has had numerous successes under its belt since its 1st gen release in 1975. From the World Rally Championship to the Philippine roads, the Polo Hatchback projects an active and confident aura. It offers German build quality and surefooted driving pleasure Volkswagens are known for. It’s powered by a 1.6L MPI Euro-4 gasoline engine, which puts out 105 hp and 153 Nm of torque, mated to a smooth shifting 6-speed automatic transmission. Safety is provided by with Dual SRS airbags, anti-lock braking system, crash-safe body design, and front and rear seatbelts. Other provisions include anti-theft with immobilizer, interior monitoring system, and Park Distance Control. The flagship model of Volkswagen Philippines comes packed with technology and craftsmanship that the brand prides itself with. It has a 4-bar grille and front underride guard, as well as bi-xenon headlamps with cornering lights, and LED daytime running lights. The rear has LED lights wrapping around the quarters, and a rear underride guard. Aside from the sports body kit, the 20-inch “Mallory” alloy wheels also add an elegant tone of exquisiteness. Under the hood is a 3.0L 6-cylinder TDi engine, mated to an 8-speed automatic transmission. It also grips the ground with its 4MOTION all-wheel drive system, capable of venturing any terrain. The Beetle is yet another iconic model on the booth that’s been well-received by many. The latest Beetle combines space, practicality, and modern technology, befitting of today’s time. Powered by a 1.4L engine, mated to a 7-speed DSG transmission, the accessorized Beetle provides more charm with body stripes, front spoiler, rear diffuser, and a 19-inch “Tornado” alloy wheels. The Tiguan offers the capability of its big brother Touareg, in a smaller package. It sports a sharper yet more youthful look, but rugged enough to tackle the everyday rough stuff. The accessorized model has a blacked-accented grille and headlights, and comes with an optional 19-inch “Savannah” alloy wheels upgrade. 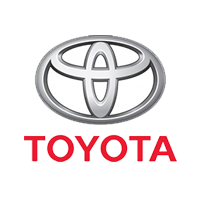 Mechanicals remained the same with a competent 2.0L TDI diesel engine with 320 Nm of torque for towing purposes. The Touran is a 7-seater MPV that combines desirability, value, and practicality in one package. It rose to fame as one of the official ride of Pope Francis during his 5-day visit in the country early this year. Alongside its impeccable build quality, it also boasts a 2.0L TDI diesel engine that performs wisely for the activities of the family. During the event, the Touran sports an optional 18-inch “Karthoum” alloy wheels and a bike rack highlighting its capability and versatility. The Polo Sedan now comes with a gasoline-fed 1.6L MPI engine that generates a healthy 105 hp and 153 Nm of torque, mated to a 6-speed automatic transmission. 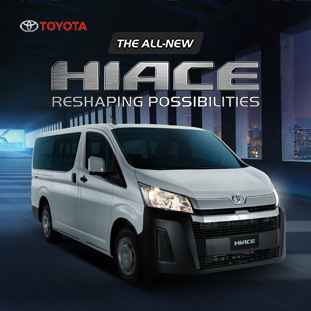 It offers big cabin space, practicality, comfort, and built quality. For more information on these Volkswagen models, inquire through AutoDeal.com.ph.